Haulin-N-Such is a full service hauling company, as our name implies! We offer two types of junk removal, full service and self-service. With full service junk removal, we’ll come to your site, and load what you instruct us to load into our trucks or dumpsters, haul it away, and dispose of it. 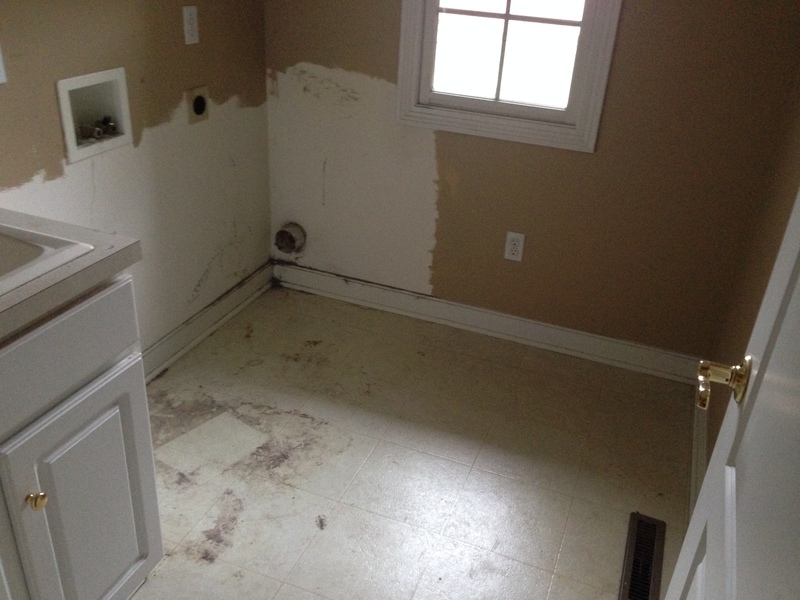 We will clean out your basement, your garage, your attic or whatever area of storage you may have. There is no need to touch, bag, move or relocate your unwanted items. “We do the hard work so you don’t have to!” We will handle all the material from start to finish and leave you a broom clean area for the next phase of your project. We work inside or outside. We work for you and want to be your personal hauling service. 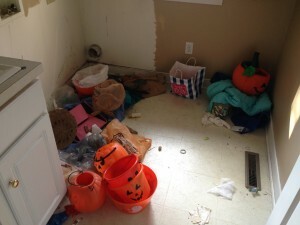 Our junk removal covers property clean outs, construction debris, yard debris, or scrap removal. We can even haul off your old appliances or old furniture. Junk removal services to keep your home clean and clear of debris. Haulin-N-Such serves the Akron and Medina, OH areas with excellent junk removal services. Don’t let unwanted items pile up! Take the stress off your back and contact Haulin-N-Such. We also provide dumpster rentals for customers who would like to spend several days cleaning out their home, office, or business.